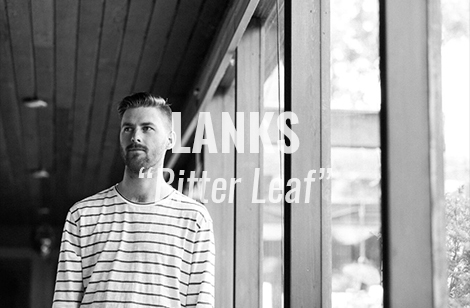 Producer and multi-instrumentalist LANKS has revealed the official video for latest single “Bitter Leaf”. LANKS stumbled upon LA-based choreographer Leona Morimune scrolling through Instagram, and enamoured by his work, reached out in hopes of a collaboration. Morimune, who was keen to get involved, contacted director Nathan Kim to join. In a strange turn of events, Kim had actually been a dancer in the clip for “The Acid,” co-directed by RY X – LANKS’ cousin.